Rats Actually Damaged President Buhari's Office? When I first got this information I thought it was a joke, but surprisingly it's not. 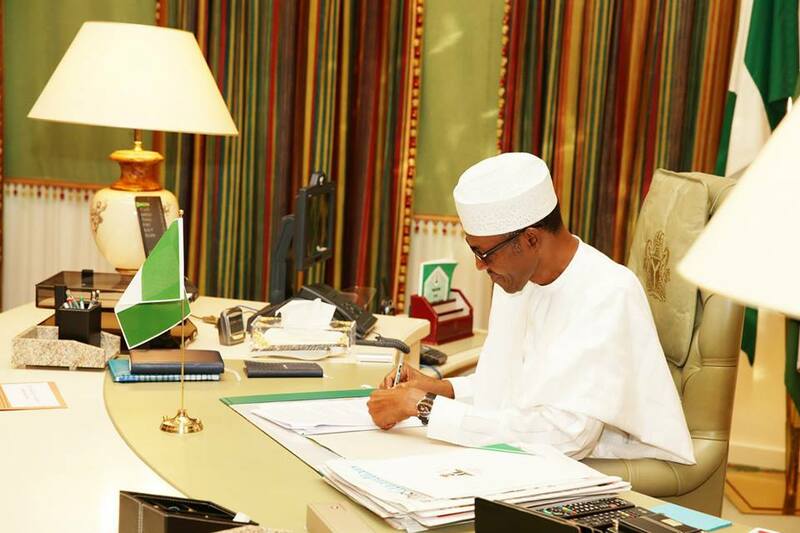 President Muhammadu Buhari, who resumed duties on Monday after a 103-day medical vacation abroad, is working from his official residence until the completion of the renovation of his office. The Senior Special Assistant to the President on Media and Publicity, Mr. Shehu Garba, told THISDAY that the president’s office needed renovation because of its devastation by rodents during the president’s long period of absence. How manage rats entered the office? “Following the three months period of disuse, rodents have caused a lot of damage to the furniture and the air conditioning units,” he said, explaining that it was impossible for Mr President to operate from the office in that condition.